One day a child wandered among the mountains and valleys to pick wild flowers. She didn’t know she was walking on a turtle’s back. 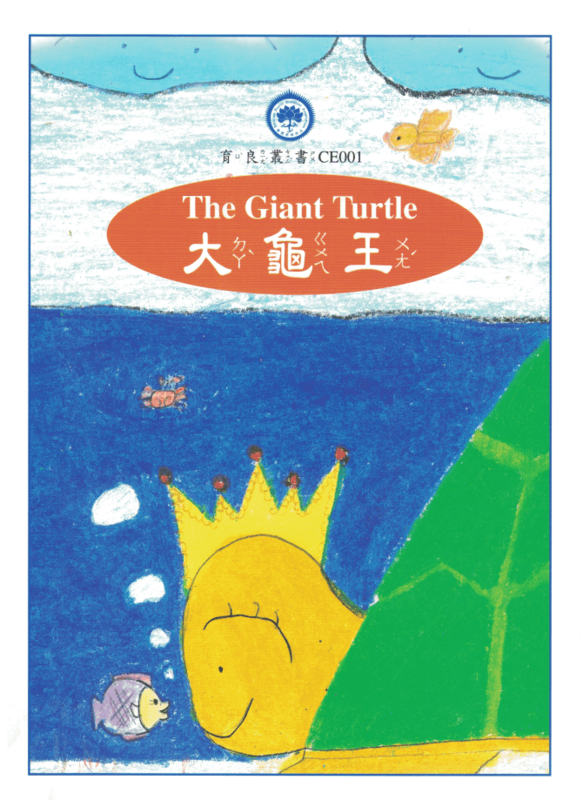 A tale of kindness and great compassion: In a past life, the Buddha appeared as a giant turtle who slept so long that a mountain grew on his back, and people built houses and burned fires. Awakened by the pain from the fires, and wanting to cool himself, the turtle began to crawl toward the sea. But upon seeing people living on his back, and not wanting tom hurt them, he slept another thousand years and endured the pain.